Chitosan is a naturally occurring fiber that is traditionally extracted from crustaceans such as crab or shrimp but is now being cleanly extracted from mushroom. Chinova, in keeping with its natural, clean label mantra, uses chitosan only from mushrooms! Just like the types of mushrooms you can find in your local grocery stores such as oyster and white button. Mushroom chitosan is suitable for a wide variety of dietary restrictions. This includes vegan, kosher, halal diets and most importantly it does not contain allergens, making it safe for everyone. What is its use in foods and beverages? Chinova’s natural mushroom chitosan is a preservative used to help extend the shelf life of your foods and beverages. It does this by protecting ingredients prone to oxidation (protecting oils from going rancid), and protecting the food or beverage against spoilage from nasty bacteria, yeast, and molds. With mushroom chitosan your foods and beverages will naturally last longer, which means less food waste and better safety for you. Not only does the use of our preservative benefit you the consumer, but it also helps businesses scale and ship their food and beverage products safely to far away places. It's the only way companies can ship your favorite coconut water from Brazil all the way to your home in New York. 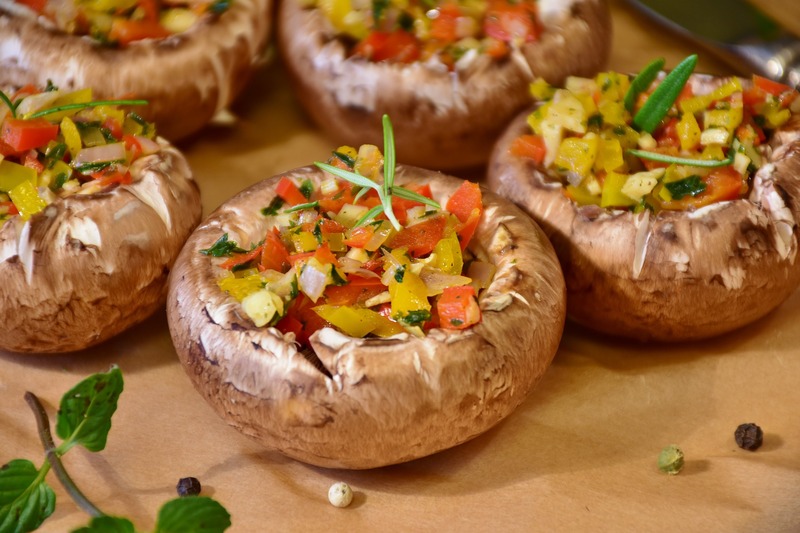 What are the health benefits of mushroom chitosan? Firstly, it offers healthy dietary fiber and all of the benefits associated with increasing daily fiber intake. Mushroom chitosan contributes to a healthy metabolism similar to other dietary fibers from vegetables and grains. This is important because high fiber diets are linked to a lower risk of heart disease, reduced risk of stroke, and improved skin and digestive health. Secondly, it means that a harmful synthetic preservative no longer needs to be used. Synthetic preservatives like sodium benzoate and potassium sorbate are common in mass produced foods and beverages and have been associated with many negative health consequences. The best thing about Chinova Biowork’s preservative is that it is just mushroom chitosan, nothing else. The nutritional profile of mushroom chitosan is very simple, it’s just fiber!